Recording engineers spend a lot of time and energy trying to record audio as pristinely as possible. 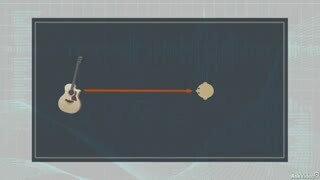 In the process, for the most part, any sense of acoustic space is of secondary importance when compared to the perfect capture of the primary sound. There are many reasons for this and it is reinforced by the the ability to "add back" the room & space when mixing. 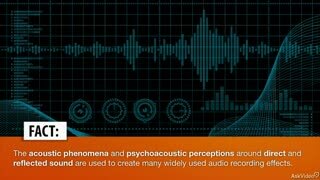 This course – picking up where the Acoustics course left off – is filled with lots of in-depth explanations and animations explaining how all the major time-based effects work. 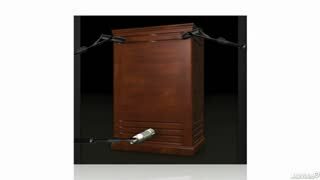 Combined with an abundance of sonic examples, you learn how best to apply these FX which enhance the sound of your productions by adding depth, body and presence. 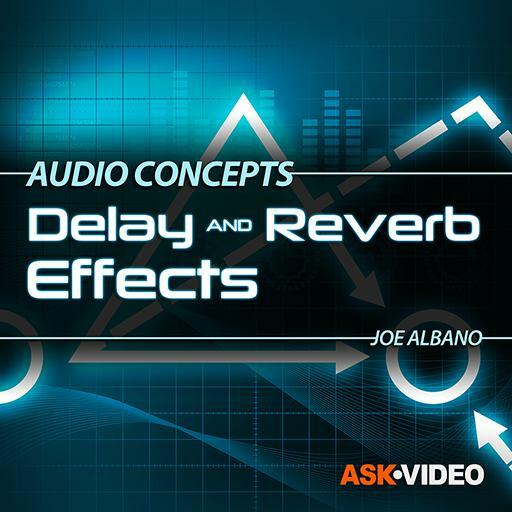 So join our favorite audio expert, Joe Albano, as he explores the depths of Delay and Reverb effects in this 4th course in our Audio Concepts series! 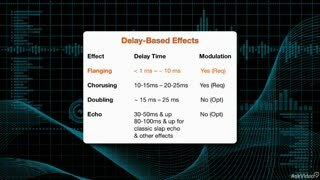 Foundational and vital course for attaining a strong understanding of delay-based effects and processing that will serve one well in production. One wouldn't ask for a better instructor in Joe Albano, whose content rich courses, not for the faint of heart, must be reviewed several times for maximum benefit. Highest recommendation! 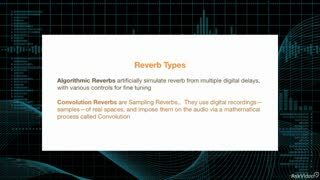 This is a hreat course to learn about the different types of reverb and how tomuse them. 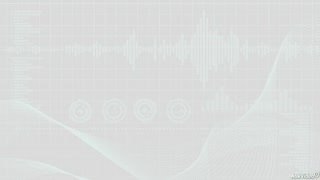 How to determine which effect is going to be the best for your music and how to achieve it! 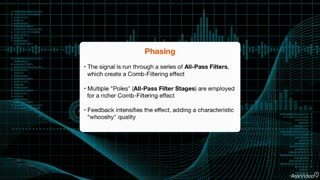 This course is a good overview of all the delay and reverb effects. The difference between flanger, phasing and chorus are not so huge and it was a little boring for me. But other then that, really informative. Thumbs up. Another great course in this series. I enjoyed a lot watching this. You'll have a pretty good idea how all this effects work. Nice job. 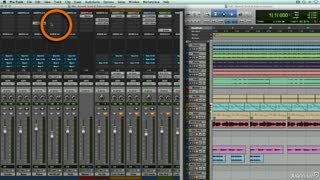 Another great bread and butter course from the best audio teacher on this website. Great review for the experienced, and absolute gold for the beginners. Happy birthday, MPV!!! I have learned so much from this site, i would easily pay ten times as much for my membership. 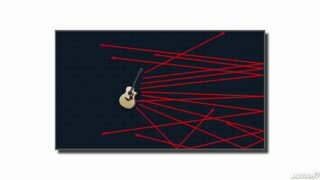 Great tutorial - everything you need to know about delay and reverb in an easily digestible package. 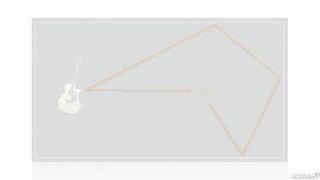 A very detailed course about Delay and Reverb without being too complicated to follow. Well done! 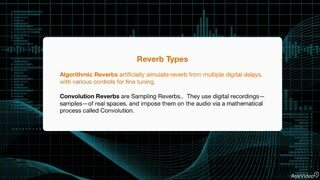 This entire series is a must learn it all for musicians, audio engineers, home studio owners and all the music lovers. You learn lots of concepts in theory and applied in real life on EQs, Compressors, Delays and Reverbs. And there's many more: studio construction tips, soundproofing, etc. I really found what I was looking for and much more!